For those who like to learn privately, we offer individual lessons. Overcoming the language barier is much easier with classmates in group courses. We can also organise a course customized to your needs, which will help you improve in a specific field. By using a teaching method that is based on communication and carefully selected teaching materials – we achieve our goal. That goal is to get you speak Polish fast, efficiently and in great atmosphere! If you are not sure about anything – don`t hesitate. Send us a question (sekretariat@axonsystem.edu.pl) or call directly. We are here to help you out! у зручному місці розташування, у центрі Кракова. Заняття можуть проводитися у місці роботи учня, якщо є така необхідність. Join our group Polish courses and learn Polish! Would you like to learn Polish in a small group? Do you want to meet other foreigners? Sign up to a Polish for foreigners group at our school! In the heart of Kraków, in an old building with spacious training rooms, experienced Polish teachers are waiting for you! We teach Polish in a modern and effective way. We ensure continuation of learning Polish and, if necessary, possibility to change group. Visit us at our school or check out our offer! Do you prefer to learn Polish at a time convenient to you? Choose an individual Polish course, which provides a flexible schedule and will be matched to your expectations! 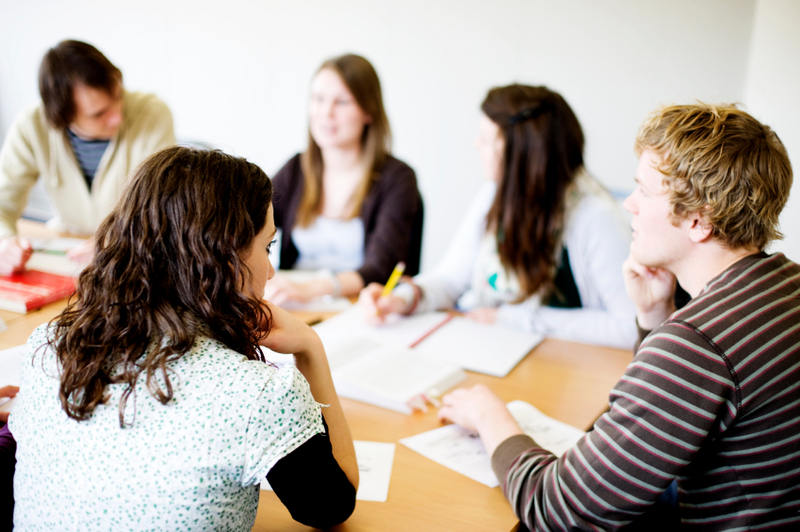 We provide Individual Polish courses at our language school or in companies – we deliver high quality Polish courses. Приєднайся до навчання польської мови вже сьогодні. Пропонуємо індивідуальні та групові заняття. Проводимо курси за комунікативною методикою, яка сприяє швидкому та якісному навчанню польської мови. Завдяки нашим професійним викладачам матимеш нагоду розвинути розмовні навички та поринути у польську культуру.